An amusement park of math and more — lots of puzzles, math games and calculators all designed for fun by Karen – the creator of Coolmath.com. A mathematical magic trick. Can you figure out how it is done? From easy addition to negative integers, this game tracks how well you do and lets you select harder or easier questions at any time. Free online math games and worksheets to bring fun to math! Algebra + Zombies? Addition + cute cats? That equals FUN! Has some excellent games on topics girls love such as Dress Up Math and Princess Math. Plenty of fun interactive games for every young child. An assortment of interactive math games covering the four basic operations including flashcards. This free and fun site that offers multiple ways of understanding concepts ranging from algebra to geometry. Supplemented with games and animations, the site has proven useful for students of any and every age. Put your math skills to the ultimate test! Play this fast-paced game against students from around the world! Games are starting now! Math Playground is a mathematics learning site for students in grades K – 6. Practice your math skills, play a logic game and have fun! Maths A to Z – an animated, interactive dictionary for students which explains over 400 common mathematical terms in simple language. Includes definitions, animated examples, interactive activities, practice and lots of different calculators. A digital library containing Java applets and activities for K-12 mathematics. The best part of this site is not just its math games, but it has a section to let you create your own games right on site so you can share them with other kids…. but they are going to be charging for this. Strengthen basic math skills with flashcards. 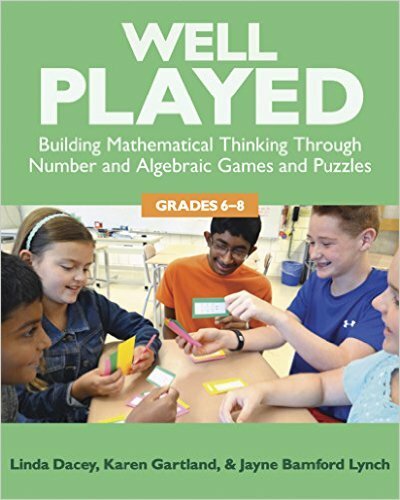 Practice geometry, fractions, divisibility rules, beginning algebra, or State Capitals. Use the interactive multiplication table for studying an homework. An ebullient troupe of young performers whose specialty is taking serious subjects and making them offbeat, enough to be memorable, tackle the most basic concepts of mathematics. Starting off with explanations of integers, the program proceeds to cover addition, subtraction, and multiplication before moving into more advanced concepts such as exponents and division. Throughout the program, the cast cracks painfully corny jokes and occasionally dresses up in some bad costumes to make their points. Indeed, this must be the only math lesson to have a “comedy editor” listed in the opening credits.